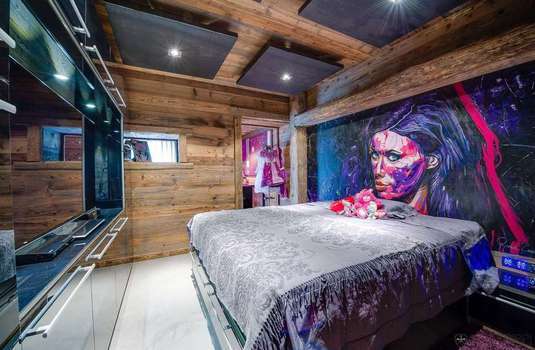 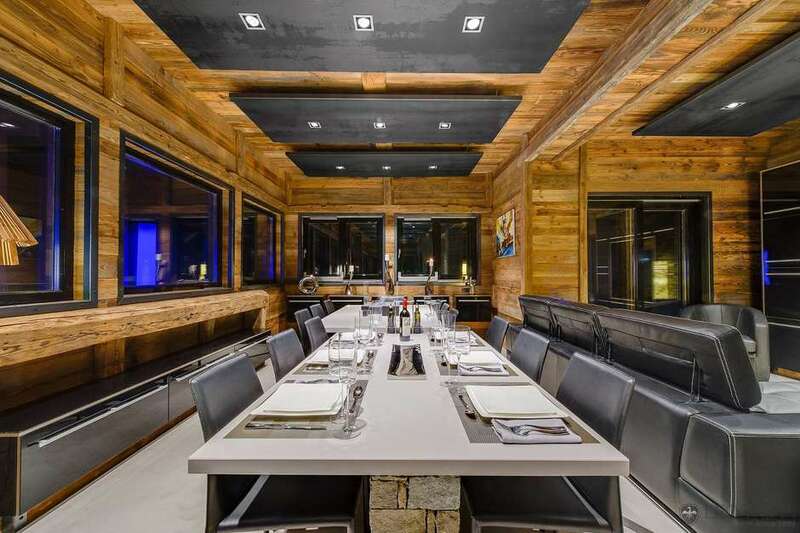 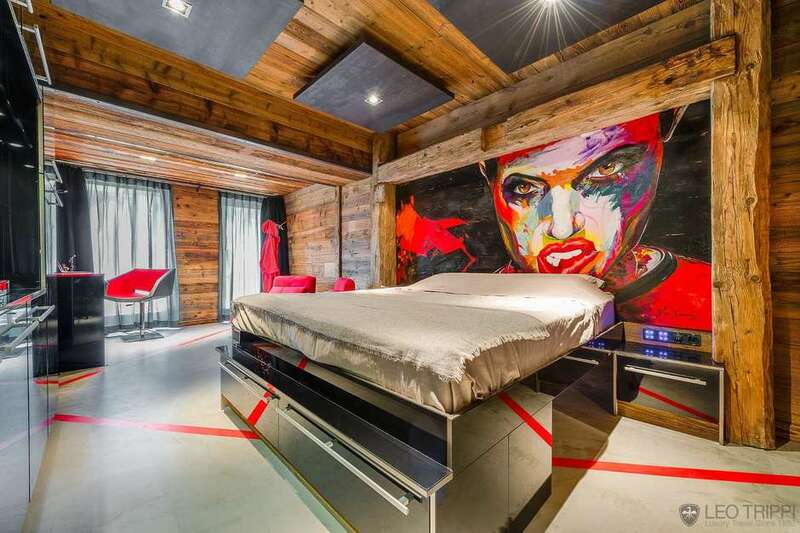 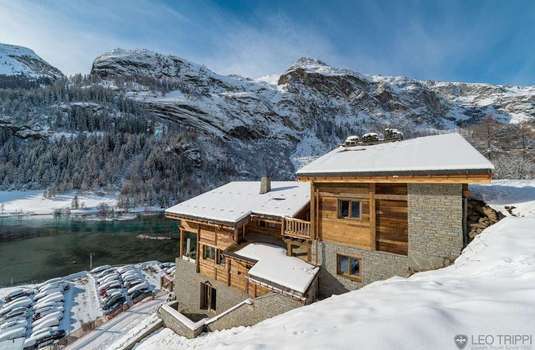 Easily one of the largest chalets in the area, the extraordinary Chalet Quezac is a modern alpine masterpiece. 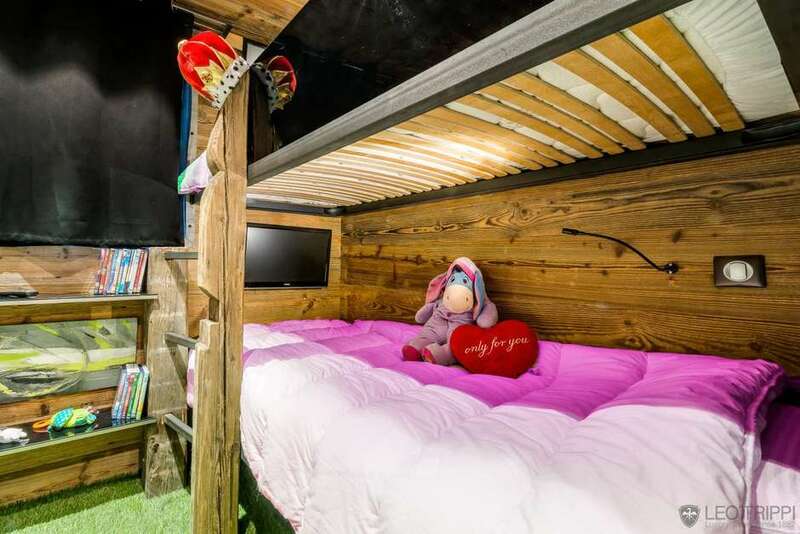 Built for fun this place is full of toys such as a 12 seater outdoor Jacuzzi with sound system and 3D TV, as well as ping pong, snooker and football tables. 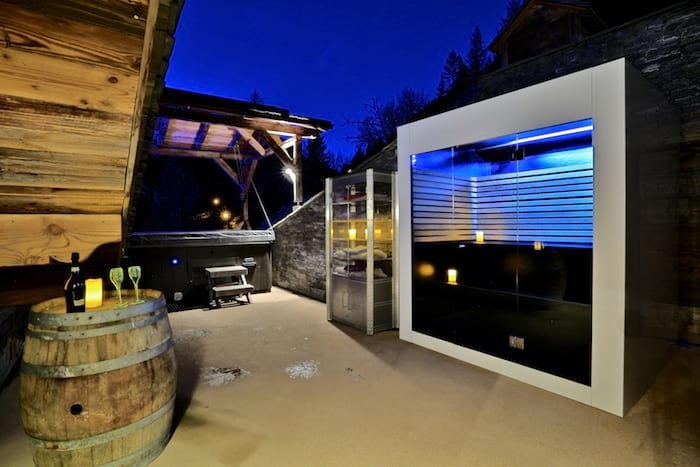 To add to this the chalet's full wine cellar is at your disposal. 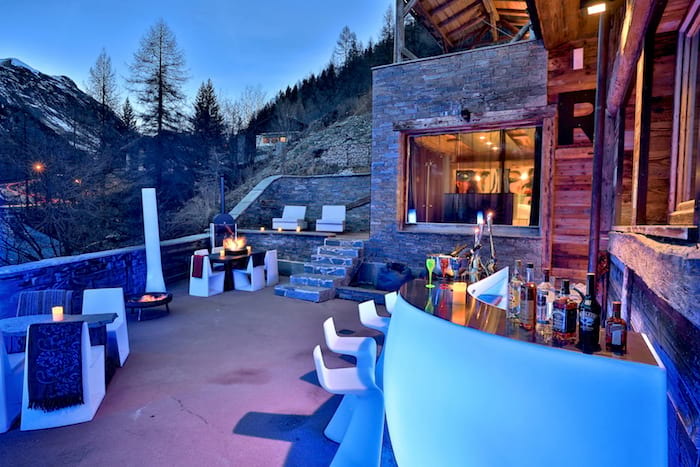 On the ground floor of the property is the kitchen, dining room, laundry, TV room and the expansive outdoor terrace with its huge Jacuzzi. 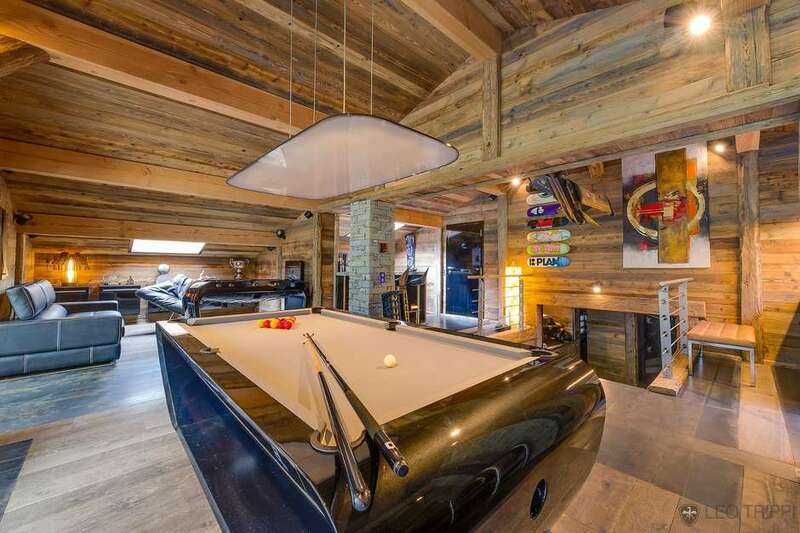 Continuing up through the house to the second floor you will enter the open-plan living area where you will find a massive TV, bar, the pool table and doors to the upper level terrace. 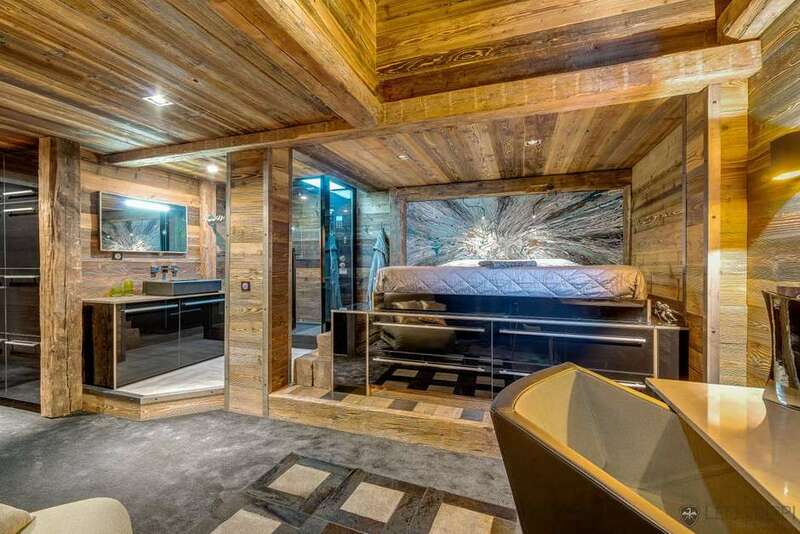 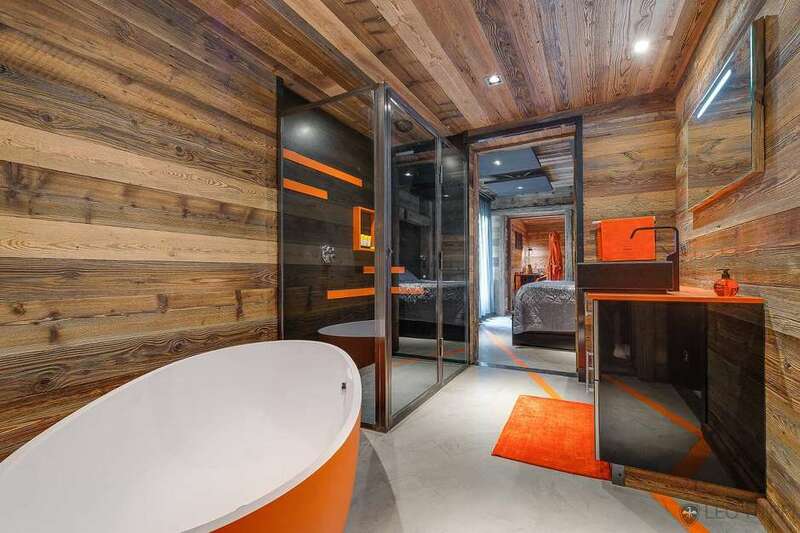 The chalet's 7 bedrooms are all luxuriously appointed, of course, all are en suite. 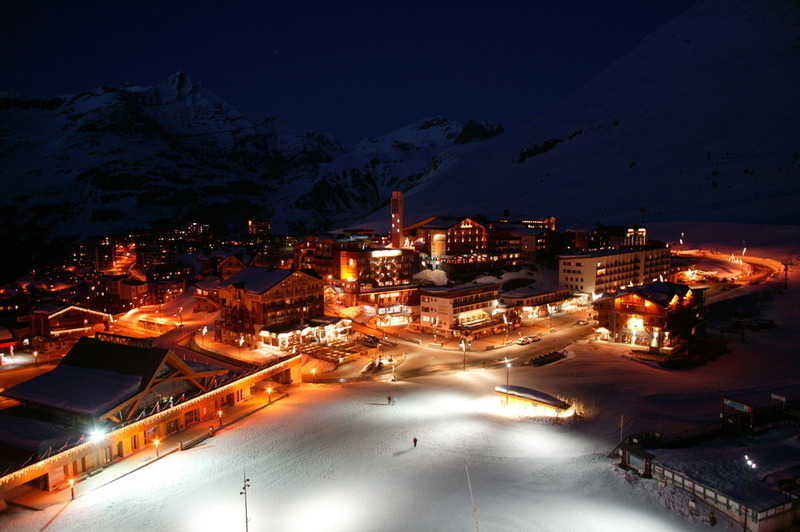 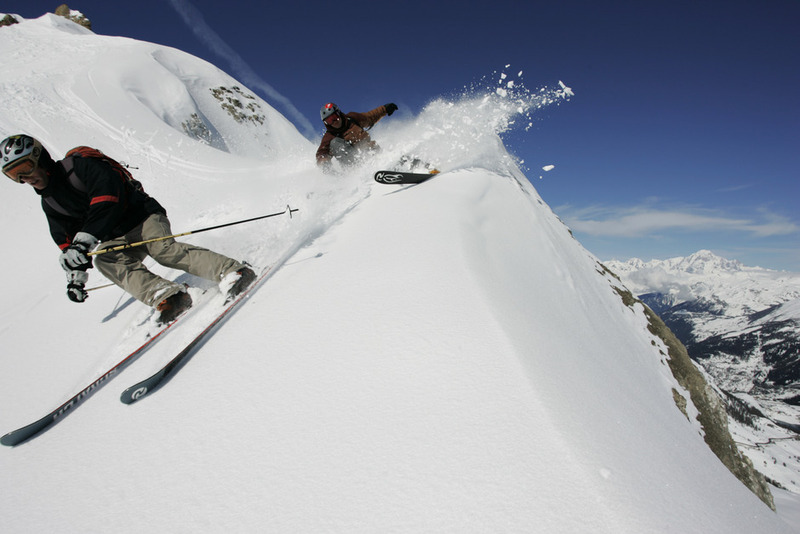 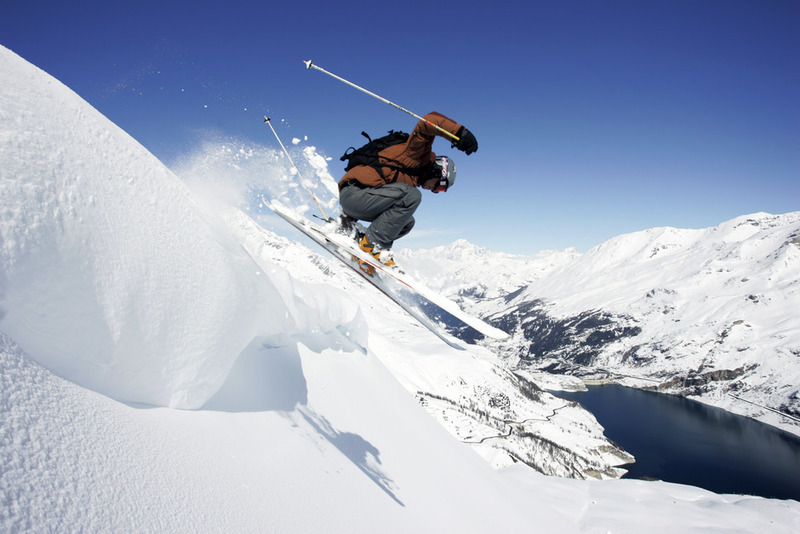 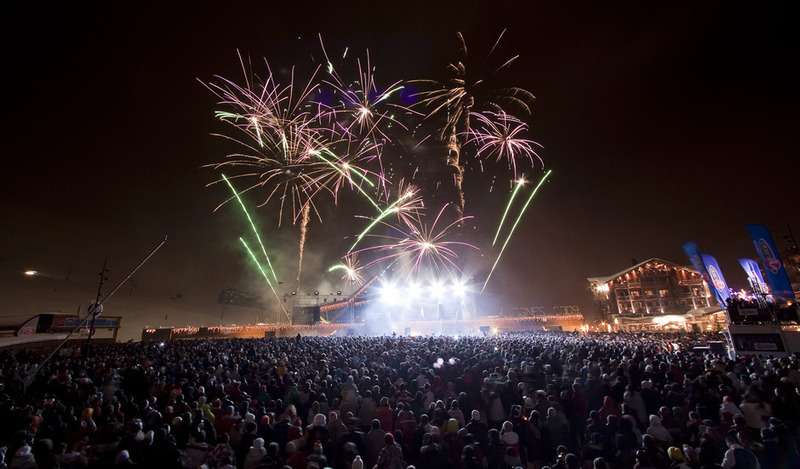 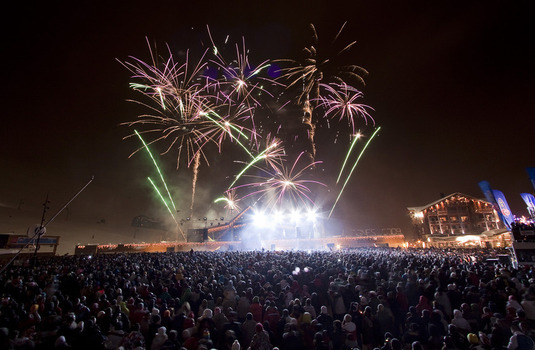 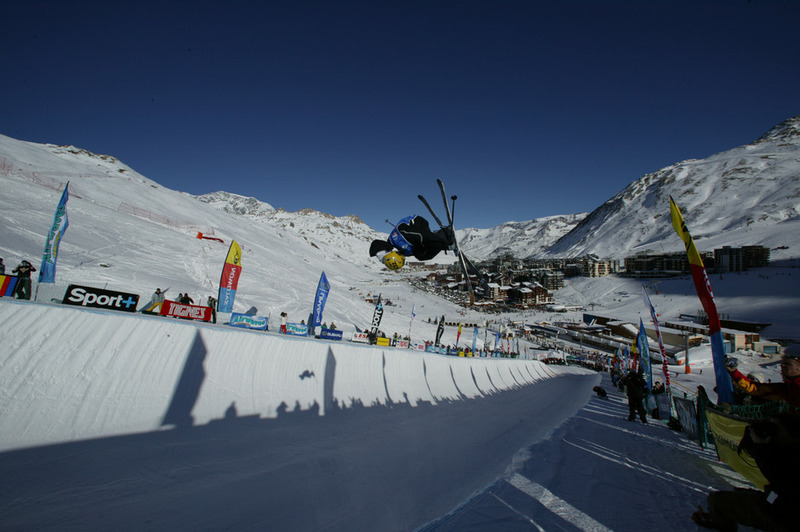 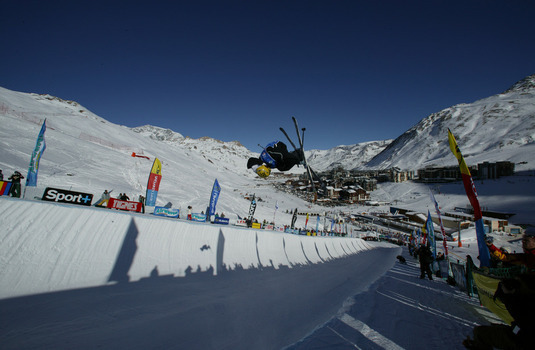 Ski holidays in Tignes offer lively atmosphere with world class snow-sure skiing on the doorstep. 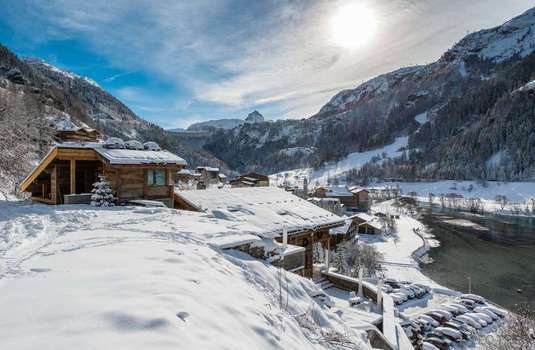 Tignes was created before the French discovered the benefits of making purpose-built resorts look attractive, although it has to be said that some attractive new buildings are being added. The renovated old village at the lowest point of the slopes is a favourite lunch spot and a friendly and nice place to stay. 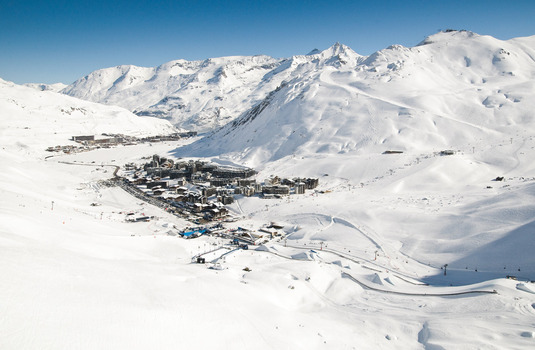 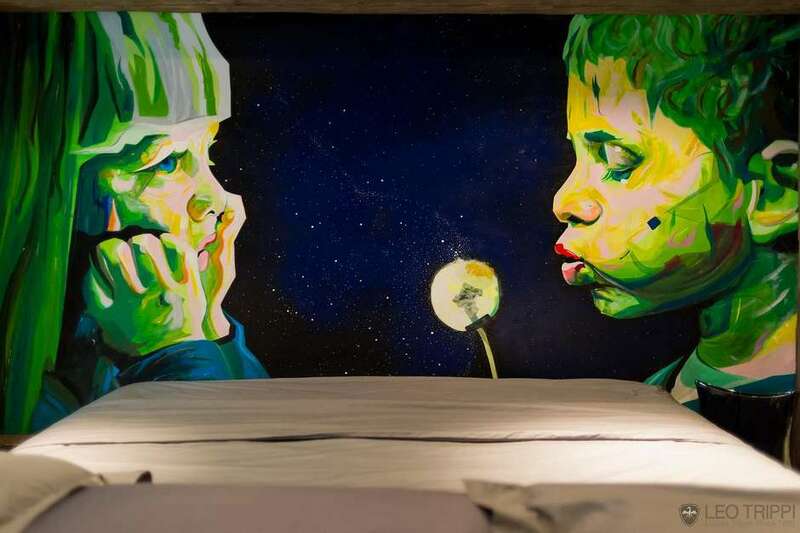 Tignes lies at an altitude of 2,100m and the main settlement is at Tignes Le Lac, which also has a satellite suburb called Le Lavachet, but there is another satellite development along the road at Val Claret, at the foot of the lifts up to the Grande Motte. 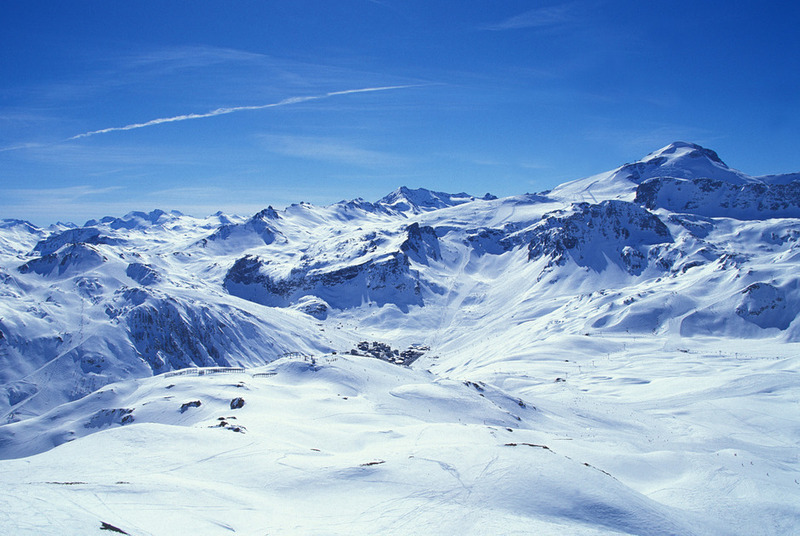 Getting between the various parts of Tignes is easy enough on skis during the day and Le Lac and Le Lavachet are within reasonable walking distance of each other. 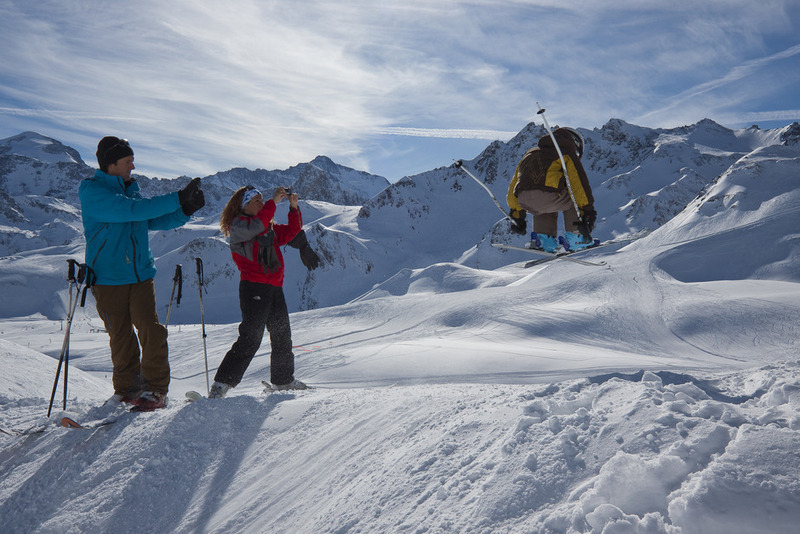 A shuttle bus service links Val Claret with the rest of Tignes. It runs frequently during the day, half-hourly after 8.30pm and hourly after midnight throughout the night.